India's stand-in captain Rohit Sharma. Rohit Sharma crafted a scintillating third One-Day International (ODI) double century as India emphatically levelled the series with Sri Lanka despite Angelo Mathews' unbeaten hundred in Mohali. Sri Lanka claimed a shock victory in the first ODI after dismissing India for only 112, but stand-in captain Rohit made a magnificent 208 not out from 153 balls in a crushing 141-run victory which set up a decider in Delhi on Saturday. Rohit was the only batsman to have scored two ODI double hundreds and added another on Wednesday, smashing 12 sixes and 13 fours with a brutal onslaught after playing himself in as India posted a massive total of 392-4. Shikhar Dhawan made 68 and Shreyas Iyer (88 from 70) scored a maiden half-century for his country in only his second ODI, the latter and Rohit putting on 213 for the second wicket before the skipper continued to cut loose. Mathews scored a fine 111 not out, but the tourists were never going to chase down such a massive target and Yuzvendra Chahal took 3-60 as they could only muster 251-8. Rohit took nine balls to get off the mark and India were only 33 without loss after 10 overs, but that proved to the calm before the storm as Dhawan took the roll of aggressor to give the innings impetus. 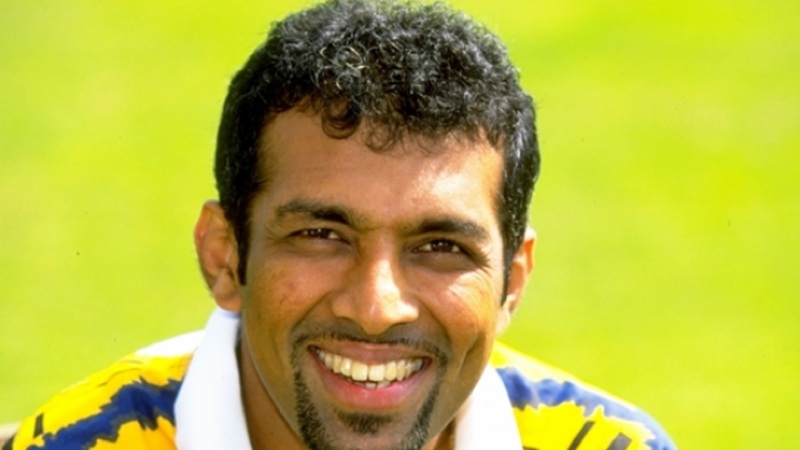 The powerful left hander played increasingly fluently and reached his half-century from 47 balls, but an opening stand of 115 ended when he slapped Sachith Pathirana to Lahiru Thirimanne at midwicket. 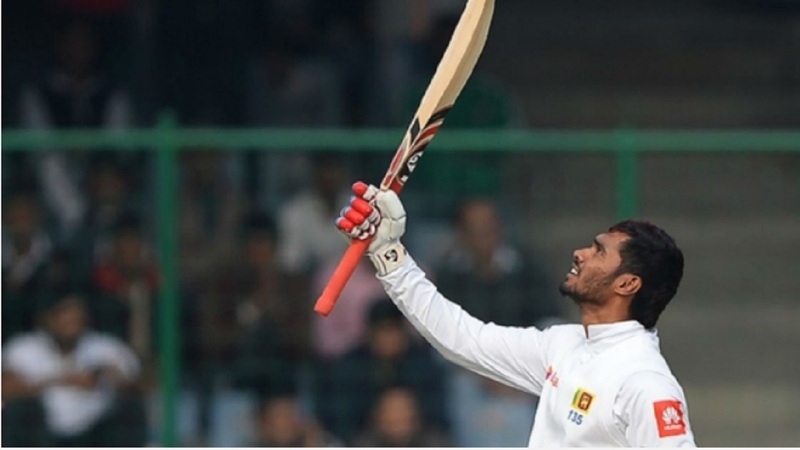 Rohit looked ominous at the other end after a watchful start, launching the hugely expensive Nuwan Pradeep (0-106) for six as he shifted through the gears and with support from the confident Iyer. The classy Rohit brought up his century off 115 balls and danced down the track to smash Pathirana for a straight six, while Iyer raced to 50 with ease, playing delightful shots on both sides of the wicket. Rohit hit Suranga Lakmal, Sri Lanka's hero in the series opener, for four sixes in as many legal deliveries before Iyer holed out and the stand-in skipper continued to treat the Sri Lanka bowlers with disdain, serving up a masterclass of clean hitting for a raucous crowd. Rohit passed the 200 mark in the final over and hooked another six for good measure in an astonishing innings, which was only his third-best in ODIs. Sri Lanka were 62-3 in reply when teenage debutant Washington Sundar (1-65) cleaned up Thirimanne and wickets continued to fall frequently, but Mathews hung around and was rewarded with a second ODI ton. The former skipper hit three sixes and a further nine boundaries, but Chahal struck twice in an over as Sri Lanka were consigned to a heavy defeat.